After a brutal attack that left a woman in intensive care and her husband and children dead, Scorcher Kennedy and his rookie partner, Richie, struggle with perplexing clues and Scorcher's memories of a shattering incident from his childhood. 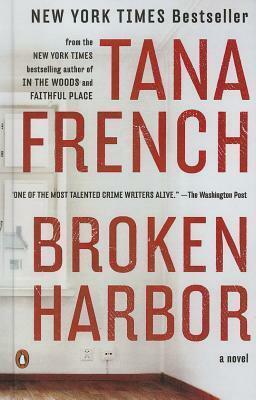 Tana French grew up in Ireland, Italy, the United States, and Malawi. Her debut novel, "In the Woods," won the Edgar, Barry, Anthony, and Macavity Awards for Best First Novel and the IVCA Clarion Award for Best Fiction. She lives in Dublin with her husband and daughter.